You must have heard of Nir Sofer. He's the cool dude behind nirsoft.net, the website containing approx. a hundred small-size, portable, effective, highly useful tools for the Windows operating system. Not without a reason is nirsoft.net listed as one of my favorites on the Greatest sites page. Any self-respecting Windows nerd has used Nir's tools now and then. Whether it is a disk issue, a privacy issue, something to do with the shell context, network traffic, autostarting processes, or lost passwords, there's a handy tool available. And in the stunning variety of dedicated tools lies its Achilles' Heel. There are so many of them. But now, problem solved. You no longer need to download them manually or keep track. Nir has released a new tool called Nirlauncher, the one toolbox to find them all and in geekiness bind them. Nirlauncher is a package that contains all of Nir's more recent tools, neatly arranged in a single interface, separated by category tabs. 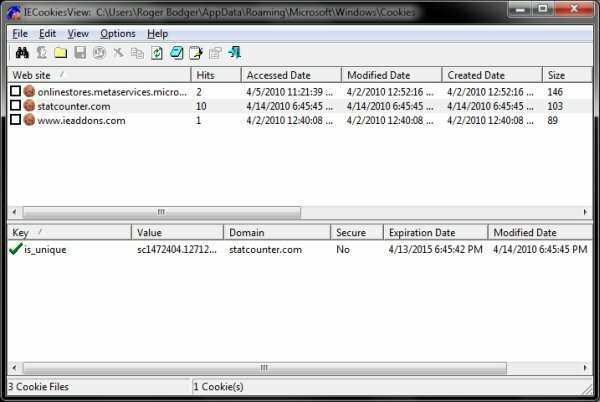 The suite has many features, including support for both 32-bit and 64-bit Windows, the ability to run from USB drives, help files, and additional tools can be merged with it - more about that later. Running Nirlauncher is very easy. Just grab the zip file and extract it anywhere on your machine. As I've mentioned earlier, the suite is fully self-contained and portable. The collection is simply stunning. Whether you want to check your cookies, see what codecs you have installed or perhaps examine the network connections, you'll find the matching application in the Nirlauncher package. It's all there, just waiting for you, a single click away. To use an analogy, Nirlauncher is unto Nir freeware what djl is unto Linux games. Not only does the suite allow you quick and easy access to so many goodies, it may help increase your productivity, since you have a better visibility of installed utilities, plus you may be now extra tempted to use them. But it only gets better. Nirlauncher has the ability to import additional programs and even entire program suites into it, becoming a massive repository of goodies. When you think about best Windows programs and tools, apart from Nir's collection, Windows Sysinternals spring to mind. Sysinternals is a wide collection of small, handy, practical programs created by Mark Russinovich, recently assimilated into the Microsoft entity. 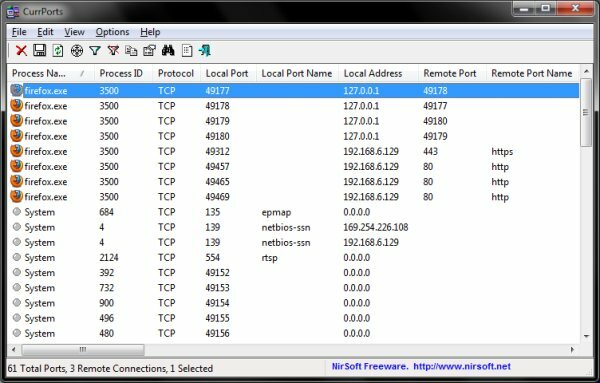 Like Nirsoft, there are tons of tools waiting for you. But rather than using them individually, you can merge the suite into Nirlauncher. The instructions are available on the Nirlauncher download page. First, you need to install the Sysinternals Suite and extract it somewhere, preferably inside the Nirlauncher folder, so you have everything in one place. Then, download the sysinternals.nlp configuration file, which we will use to merge the two suites. Place the file in the same folder you saved the suite earlier. 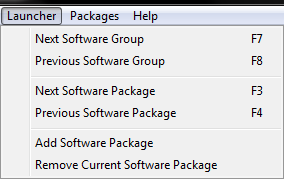 In Nirlauncher, go to Launcher and select Add Software Package. Locate the sysinternals.nlp file. And that's it. Now, you have the two suites together. You can easily toggle them using F3/F4 keys or selecting them manually under Packages. 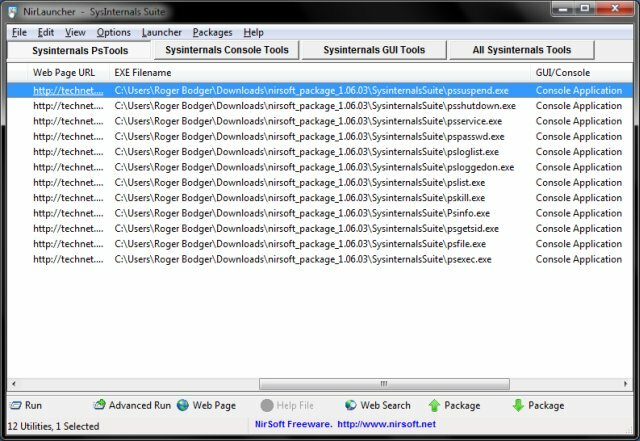 In just a few short minutes, you can have 100+ superb programs installed and ready to use, neatly packaged in a single bundle you can take anywhere with you and use on just about any Windows machine. What can be better than that? When it comes to productivity and efficiency, you max. out beyond the charts with Nirlauncher. 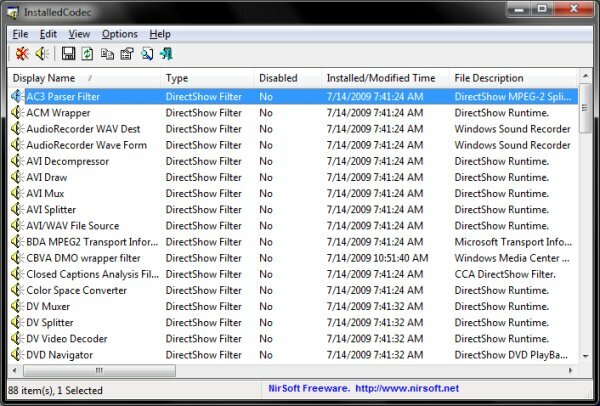 You have both the excellent Nirsoft and Sysinternals tools combined, allowing you to undertake all and any administrative task your machine may require. Short of a complete bootable live Windows CD, this is the best asset you can have. Once again, Nir Softer has proven his ingenuity by creating the launcher. Job well done. I hope you liked this. See ya.